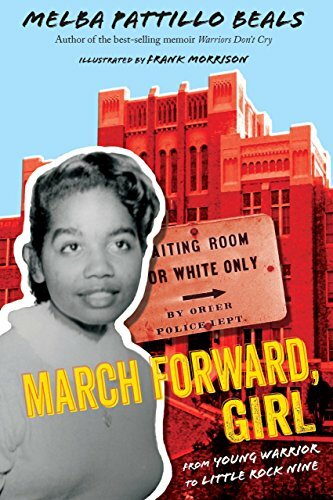 In honor of Black History Month, staff at Charlotte Mecklenburg Library have some suggested reading (and viewing) to help you learn about and explore the people and moments that have shaped our collective past. Check out The HistoryMakers Digital Archive, an oral history collection highlighting the accomplishments of individual African Americans and African-American-led groups and movements. It is unique among collections of African American heritage because of its large and varied scope, with interviewees from across the United States, from a variety of fields, and with memories stretching from the 1890s to the present. 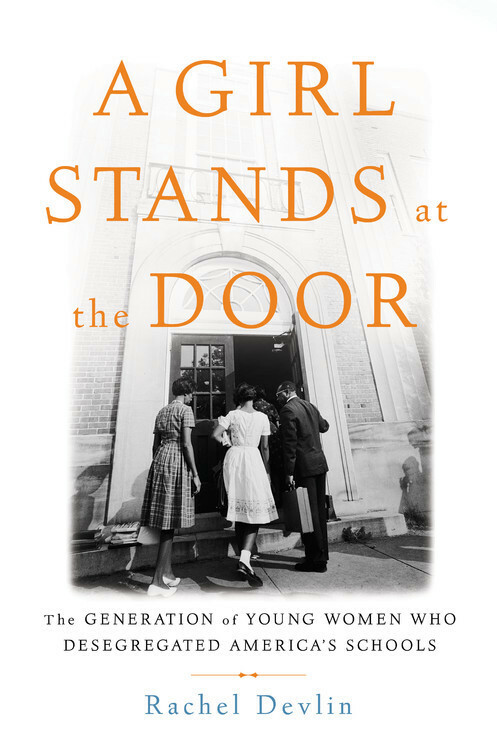 In A Girl Stands at the Door: The Generation of Young Women Who Desegregated America’s Schools, Rachel Devlin tells the story of young black women who led the movement to integrate schools. Read the true story of Josiah Henson, immortalized in Harriet Beecher Stowe’s Uncle Tom’s Cabin, in The Road to Dawn: Josiah Henson and the Story That Sparked the Civil War by Jared Brock. Stamped from the Beginning: The Definitive History of Racist Ideas in America, by Ibram X. Kendi, winner of 2016 National Book Award for Nonfiction, exposes the origins of racist ideas and their role in rationalizing policies that promote racial inequality. Colson Whitehead’s The Underground Railroad, the story of a young slave woman’s bid to escape the Antebellum South, won the 2017 Pulitzer Prize for fiction. Jesmyn Ward won the 2017 National Book Award for Fiction for Sing, Unburied, Sing, an exploration of history and racism through the lens of a multiracial family in the rural South. Another Brooklyn, by Jacqueline Woodson, was a 2016 National Book Award finalist; it is a picture of life for a young African American woman growing up in Brooklyn in the 1970s. Imbolo Mbue’s Behold the Dreamers, winner of the 2017 PEN/Faulkner Award for Fiction, tells the story of a Cameroonian immigrant’s pursuit of the American dream in Harlem in 2007. Jason Reynold’s Long Way Down, longlisted for the National Book Award for Young People’s Literature, takes place during an elevator ride of a 15-year-old boy determined to avenge his brother’s shooting death. Monster, Walter Dean Myer’s classic, tackles issues of race, class, gender and the judicial system with a 16-year-old black teen on trial for murder. Dreamland Burning, by Jennifer Latham, tells intersecting stories of present-day Tulsa, Oklahoma and the Tulsa Race Riot of 1921. Tony Medina’s I Am Alfonso Jones is a tale of police brutality and Black Lives Matter told in graphic novel format. Presented in graphic novel format, the March Trilogy is Congressman John Lewis’ narrative of his experiences in the civil rights movement. Learn about Depression-era life in the South in Stella by Starlight by Sharon Draper. Mildred D. Taylor’s classic Logan Family series is set in post-Civil War Georgia and features classics The Land and Roll of Thunder, Hear My Cry. Linda Williams Jackson’s Midnight Without a Moon gives readers a glimpse of race relations in rural Mississippi in the 1950s. In Freedom on the Menu: the Greensboro Sit-Ins, author Carole Boston Weatherford envisions the 1960 Woolworth’s lunch counter sit-ins through the eyes of a young African American observer. In the Resources section of our website you’ll find Books & Authors, where you can browse the complete list of winners of the Coretta Scott King Award, which recognizes African American authors and illustrators who express the African American experience in works for young people.